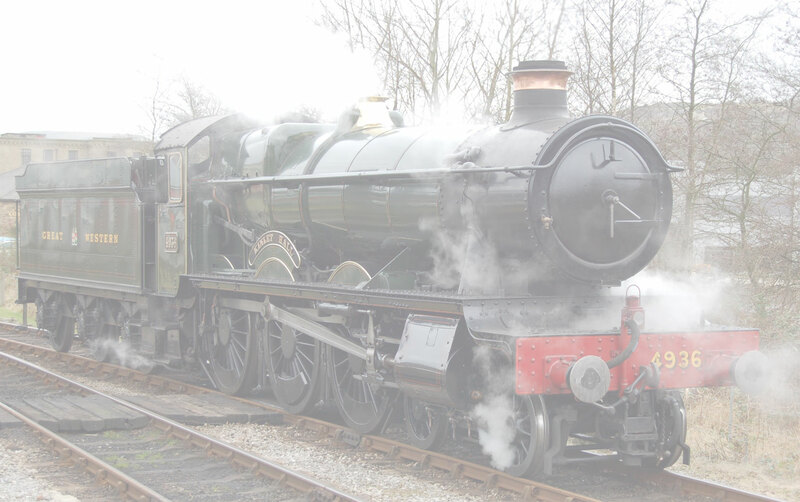 The Welsh Borders Express 4-5-2013. Wings and Wheels covered this Train well, riding on it and chasing it. The pictures were taken at Cam and Dursley, Kemble, and Gloucester at Night! Enjoy the pictures.